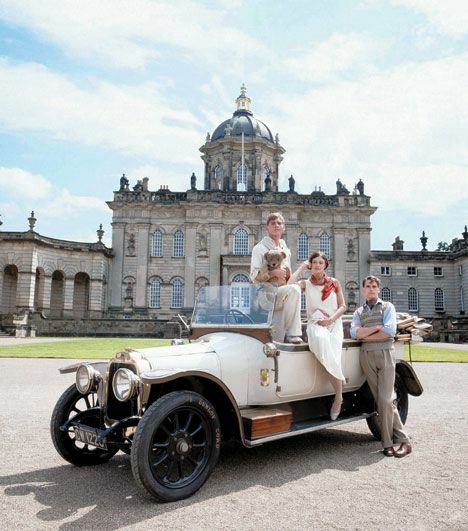 I never watched “Brideshead Revisited,” the 1981 British teledrama on ITV that starred a pre-“Dungeons and Dragons” Jeremy Irons, but if it’s anything like it seems from cursory research, the “Downton Abbey” contingent is sure to find it readily appealing. Here, on “Revisited, Revisited, Revisited,” the show’s theme, composed by Geoffery Burgon, is repurposed by artists L. Eugene Methe and Megan Siebe. Utilizing cello, violin, cassette loops, and electronics, the duo teases out the originals chamber vibe into an echo of otherworldly sound, a historical document harking back to late nineteenth- and early twentieth-century Britain with remarkable ease. Perhaps it’s not too disingenuous to suggest that Methe and Siebe take a page from Leyland Kirby’s Caretaker manual, the ghostly-melancholia-of-nostalgia vibe cycled through effects. But hey, if it works, it works, and it certainly works. I’m pretty much transported exactly to a manor in the English countryside where I can lounge by trees with teddy bears or lounge by fountains with teddy bears or lounge in gondolas with teddy bears or rip around in this thing all day. 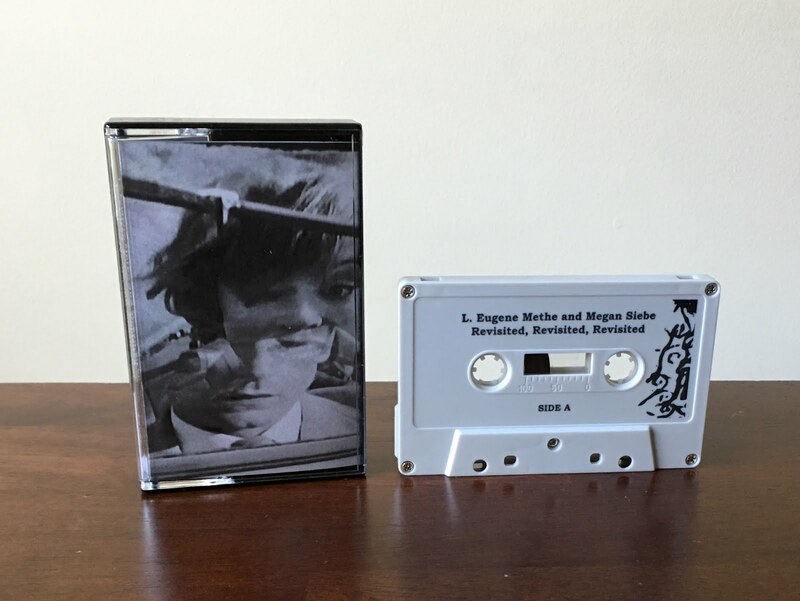 The sounds bleed through time, from the past to the present, all on cassette tape like the prophecies foretold. These extended meditations on the theme are a delight to zone out to on a clear spring day, by fountains, trees, or streams.